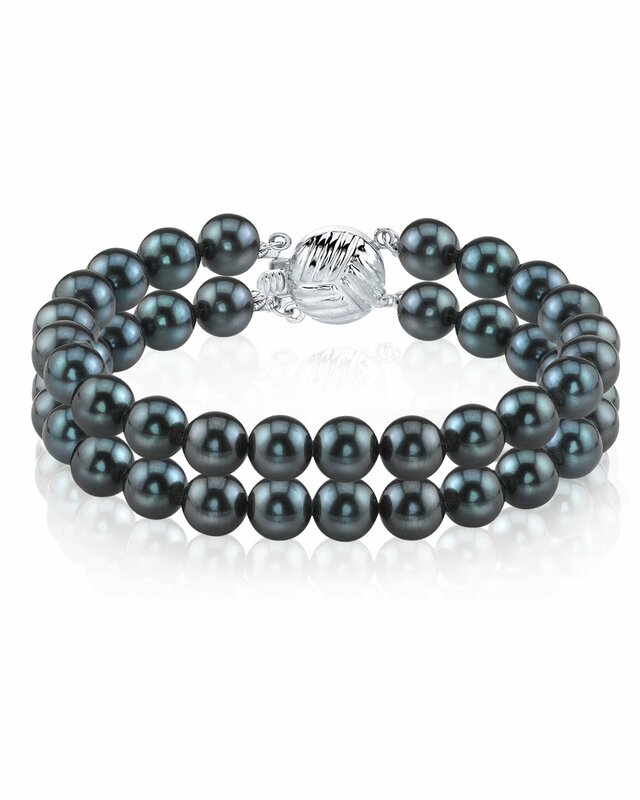 This 6.0-6.5mm Akoya cultured double pearl bracelet is compiled of gorgeous AA+ quality pearls with 'Very High' luster (please see our Akoya pearl grading section for more information). All of our pearl bracelets are made on site, and our experienced staff of GIA certified specialists pay careful attention to all pearls in order to create a truly beautiful piece. The pearl bracelet comes affixed with our standard 14K white or yellow gold clasp, and a selection of premium clasps are also available. 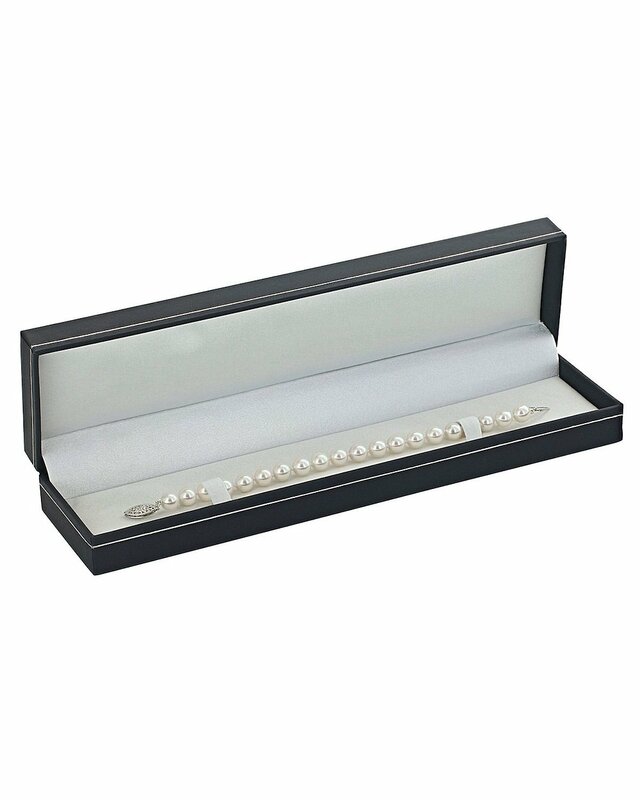 The pearl bracelet is strung and double-knotted with silk thread and comes in a beautiful pearl jewelry gift box. Please view the options to the right in order to customize your product further. We have different upgrades available under the pearl quality tab. 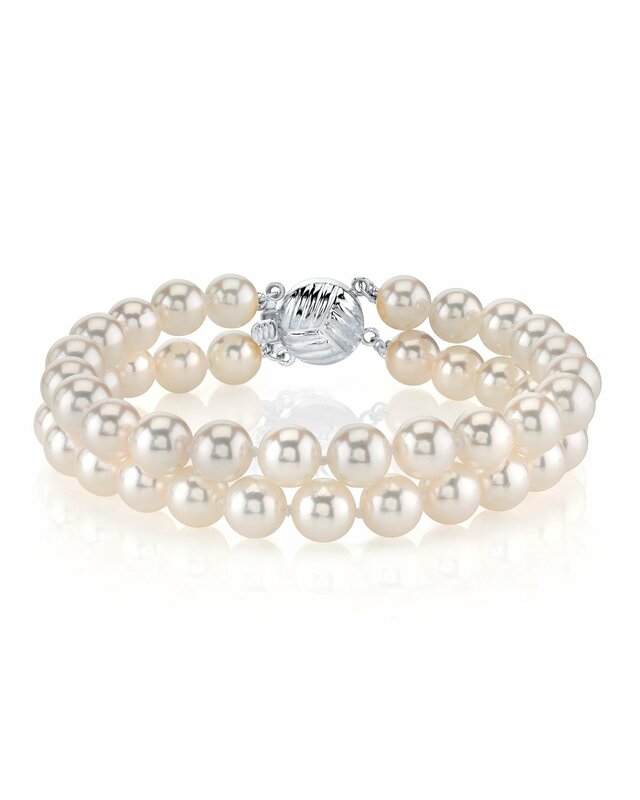 If you have any further questions regarding this pearl bracelet, please feel free to speak to one of our pearl experts over the phone by calling 866-87-PEARL (866-877-3275) at anytime. Received on time and is a beautiful bracelet. Beautiful bracelet!! I can&apos;t wait to wear it. Received quickly and found to be good quality. Pearls had a pink shade I did not expect.